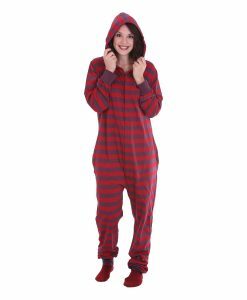 Footed or unfooted onesie pyjamas – that’s a question we have often heard from customers since we started designing adult onesies in 2008. Well it’s all a matter of personal choice which is why we offer both to you. 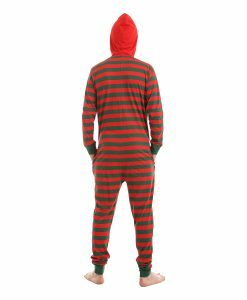 Some of our most popular styles come in both footed or unfooted onesie pyjamas. 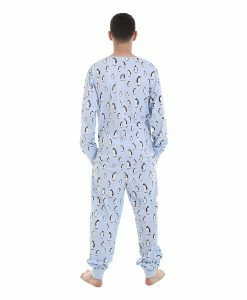 If you are going to use our one piece suits as pyjamas and sleep in them we would suggest you go for an unfooted onesie and buy a pair or two of our matching socks to go with it. We would also recommend cotton fabric as most people find that cotton is nicer to sleep in being a natural breathable fibre. 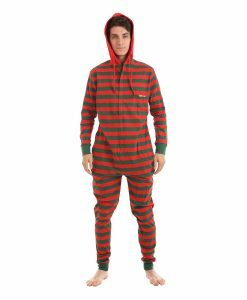 Bear in mind that the foot part of footed pyjamas can get rather sweaty and smelly and also get easily holed but if that happens to matching socks they are easy to wash and you can just put on a new pair. 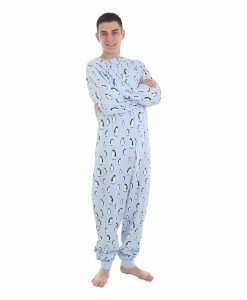 We have a range of anti-bacterial, socks with non-slip soles which we have designed to match our most popular unfooted onesie pyjamas. 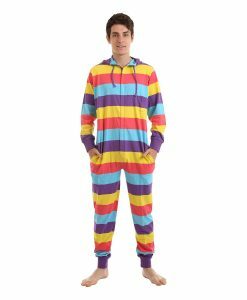 Of course if you want your adult onesie mainly for keeping you warm while chilling in front of the TV then check out our footed range. 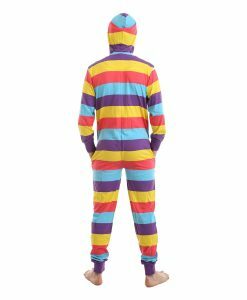 You will find our fleece adult onesies especially warm and most of our designs come with a hood.